Indian government has started the Kailash Mansarovar Yatra 2019 Registration at the official website at kmy.gov.in. The online application form for Kailash Mansarovar Yatra is now available for the trip scheduled to take place b/w 8th June to 8 September 2019. People can now easily check the eligibility criteria, KMY price, dates, packages, route, selection process, helpline number and other details of Kailash Mansarovar Yatra 2019 here. The last date for Kailash Mansarovar Registration is 9 May 2019. Kailash Mansarovar Yatra involves trekking at high altitudes of up to 19,500 feet under inhospitable conditions like extreme weather, rugged terrain. So, only medically fit persons must apply online for KMY 2019 as it may prove hazardous for those who are not physically and medically fit. So, it is advisable to firstly check the eligibility criteria, dates, packages, routes, total cost and other general criteria before filling the Kailash Mansarovar Yatra online application form. 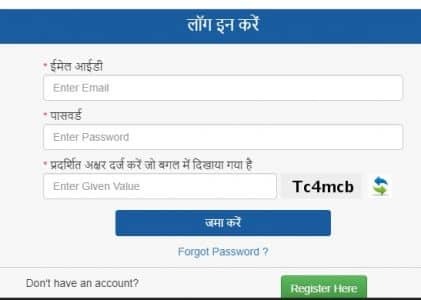 Here candidates can enter their name, date of birth, e-mail ID, password, mobile number and then enter the “जमा करें (Submit)” button to complete the Kailash Mansarovar Yatra online registration process and make login. Here candidates can enter all their details accurately and fill the online application form to go to the Kailash Mansarovar Yatra 2019 scheduled by the Indian government. These KMY package rates will remain unchanged till any further notification from the Ministry of External Affairs of the Indian government. He / She must possess an Indian passport valid for minimum 6 months as on 1 September of the current year. Applicant’s age must lie between 18 and 70 years as on 1 January of the current year. The Body Mass Index (BMI) of the candidate must be 25 or less. Moreover, applicants must be physically fit and medically healthy to undertake KMY Yatra 2019 for religious purpose. Foreign nationals are not eligible to apply. Therefore, all the OCI card holders are not eligible. All the Kailash Mansarovar Yatris can either select both routes indicating priority or select only one of the routes. They will be allotted a route and batch through computerized draw of lots. 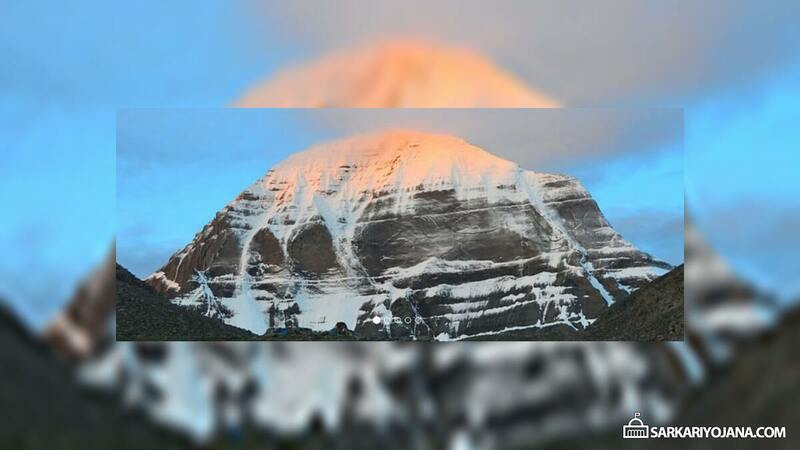 The selection of applicants for the Kailash Mansarovar Yatra would be done through a fair computer-generated, random, gender-balanced selection process. All the applicants will be notified of their selection after the computerized draw through automated email or SMS. After selection, each applicant will have to pay the confirmation fee as detailed on the kmy.gov.in website in order to confirm their participation. Applicants can also get information and track the status of their Kailash Mansarovar Yatra application through the helpline no: 011-24300655.